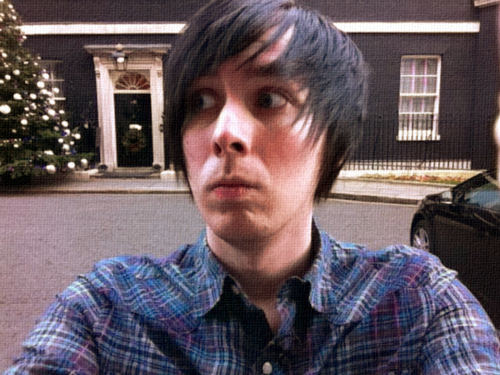 Instagram. . Wallpaper and background images in the Amazing Phil club tagged: amazing phil lester youtube amazingphil.